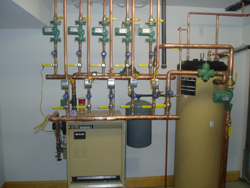 No other single system in your home plays a larger role in your comfort or how much your utility bill will be than your heating system. That's why we specialize in comfortable, cost-effective heating solutions, including furnaces, boilers, and heat pumps. 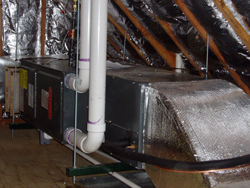 We also provide annual maintenance contracts, weatherization and assessments of your heating system to evaluate its energy-efficiency.